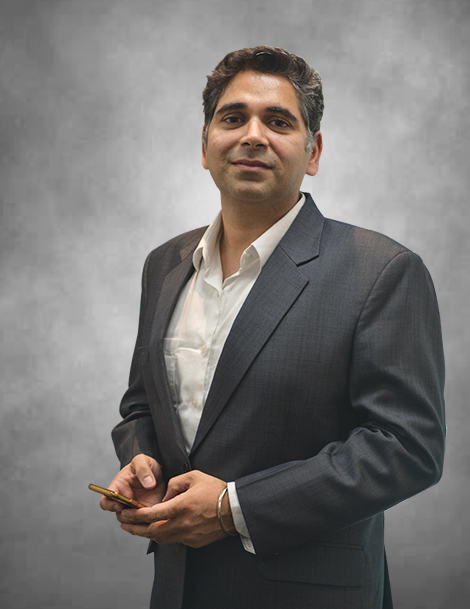 Mayank is an enterprising leader with over 12+ years of experience in managing Business Development, Profit-Center Operations, Business Projects & Transformation, Production Planning & Vendor Management. Before coming to ICCS he was running his own business venture, Majestic Agronomics & prior to that was associated with Divensi Solutions a 100% subsidiary of Divensi Inc.
At ICCS, Mayank is responsible to oversee new growth initiatives & projects, drive long-term business strategy, set up a strong governance & execution function, build high-end capabilities and lead diagnostics on area of opportunities and process excellence as we embark our continued growth journey. Mayank holds an Engineering degree in Mechanical Engineering from University of Sussex, UK.